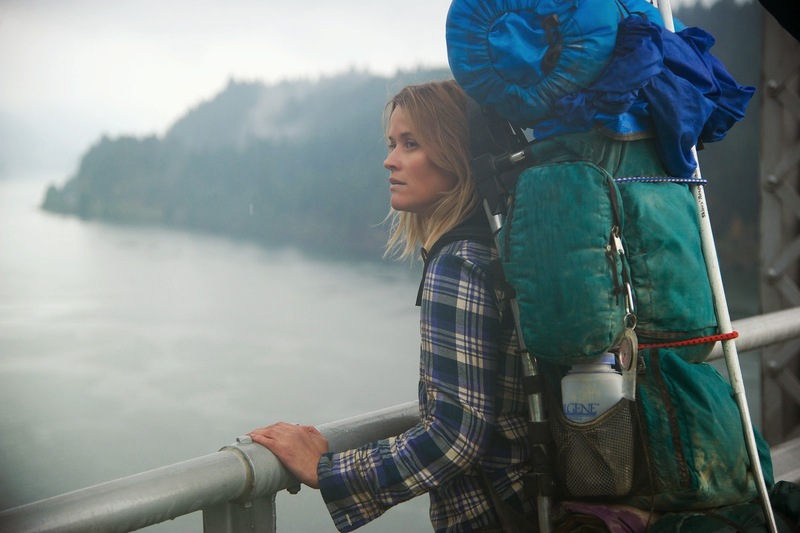 An Academy Award-winning actress with a string of iconic performances behind her, Reese Witherspoon takes on perhaps her most challenging role yet in “Wild” - based on the bestselling and strikingly honest memoir “Wild: From Lost to Found on the Pacific Crest Trail” by author Cheryl Strayed. 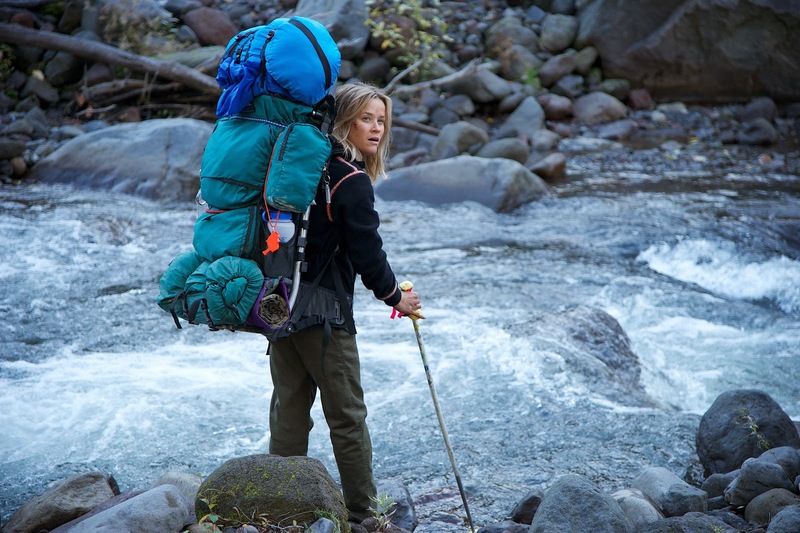 As Cheryl Strayed, a woman who sought to recover her life and discover herself by walking the thousand-mile Pacific Crest Tale, Witherspoon was required to take her most physically and emotionally demanding screen journey. “Reese’s love for the book was so clear and deep, she really had a profound grasp on who this woman was. She was also up for an incredible challenge, ready to go completely out of her comfort zone. She came at it with a very moving humility. There was no ego, just a desire to get inside this woman alone,” director Jean-Marc Vallée shares. Witherspoon came at Cheryl as someone who takes a seemingly naïve, possibly even ridiculous, go at the Pacific Crest Trail because, no matter how far she has fallen in her life, deep down she still believes she can kick-start her own salvation. There was little doubt that the role would bring with it extreme athletic demands as Cheryl navigates across rock, river, ice and snow. Witherspoon brought a love and respect for the outdoors that helped her to tackle them, but even so, playing Cheryl meant encountering the wild – in the harsh deserts, high mountains and also her own head – in all kinds of new ways. Many of those rewards came from moments that took Witherspoon into the darkest corners of her psyche. Shooting the moment that opens the film – when Cheryl disastrously loses her boot on a high pass – felt like approaching a major life crossroads to Witherspoon. One of this year’s frontrunners for major film awards and crtitics’ top pick, “Wild opens February 4 in cinemas nationwide in the Philippines from 20th Century Fox to be distributed by Warner Bros.